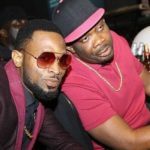 Controversies have been surrounding Eedris Abdulkareem of late. 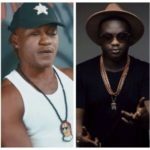 The rapper has weighed in on several industry issues in recent times and his comments have been getting a lot of negative reactions. 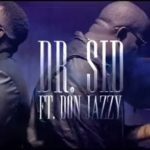 The Mr Lecturer crooner has now directed his attention to one of the most talked about breakup stories in the industries. 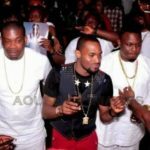 The Don Jazzy–D’Banj partnership formed one of the most formidable alliances in the history of Nigerian music, until the two respected industry figures went separate ways in 2012. 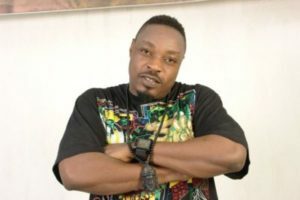 Eedris Abdulkareem recently spoke about the split in an interview with GoldMyne TV. 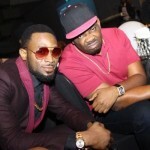 The rapper had harsh words for D’Banj, while his words glorified Don Jazzy. Eedris, of all people????? 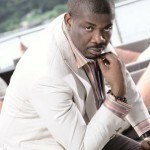 Ordinary single for the past 15 years u neva drop, u com dey claim say one prsn dey talented and oda no dey. What happened to your own talent? Weed is not good for our health oooòoo. Forget abut sentiment he said the truth.Good talk Eedris.